Thank you for choosing WGT Electric’s Electrical Service. 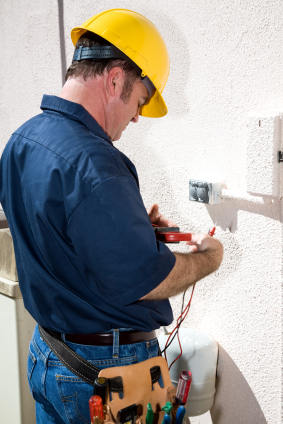 We know that there are a lot of other electricians in King of Prussia, 19406 you could have called; that’s why we strive to give you the best possible service at a reasonable price. 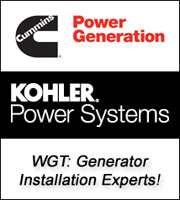 Electrical Installation, Electrical Repairs and Generator Installation in King of Prussia, 19406 since 1991! We are focused on offering the best electrical services and electrical products at competitive prices for you in King of Prussia, Pennsylvania, 19406.